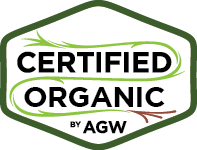 Farmer Del Organics is a family run operation located just north of St. Albert, in Alberta, Canada. 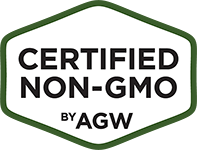 Delton Jubinville (aka “Farmer Del”) has farmed his entire life and in 2012, he moved back to his family property and started looking for organic land where he could turn his farming dream into a reality. Delton’s dream is to bring the highest quality beef to the table of his friends and neighbors, while at the same time minimizing the farm’s environmental footprint. 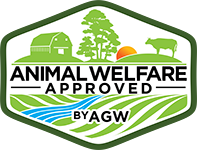 Certified Animal Welfare Approved by AGW, Certified Grassfed by AGW beef from Farmer Del Organics is available at several retailer locations throughout St. Albert and in Edmonton. 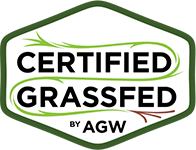 For more information contact Delton Jubinville at 780-213-2053 and del@farmerdelorganics.com. You can also follow the farm on Facebook.